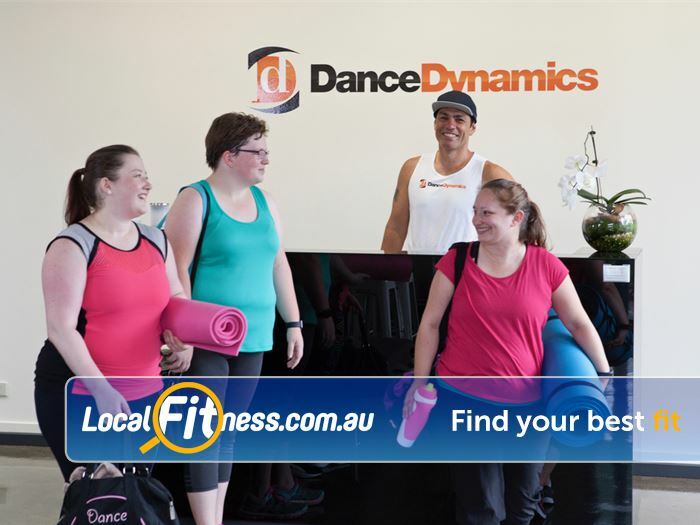 Dance Dynamics Gym Ringwood | Have Fun and Meet New People in Our Social Dance Atmosphere. Dance Dynamics Gym Ringwood - Have fun and meet new people in our social dance atmosphere. Have Fun and Meet New People in Our Social Dance Atmosphere.